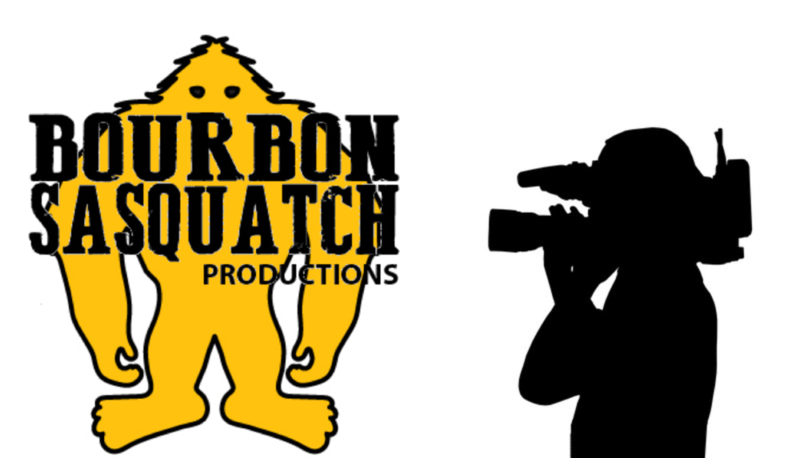 We will be all over Louisville shooting for an upcoming TV show. We will be all over Kentucky shooting for an upcoming TV show. - A question and answer session with Steve after the movie. 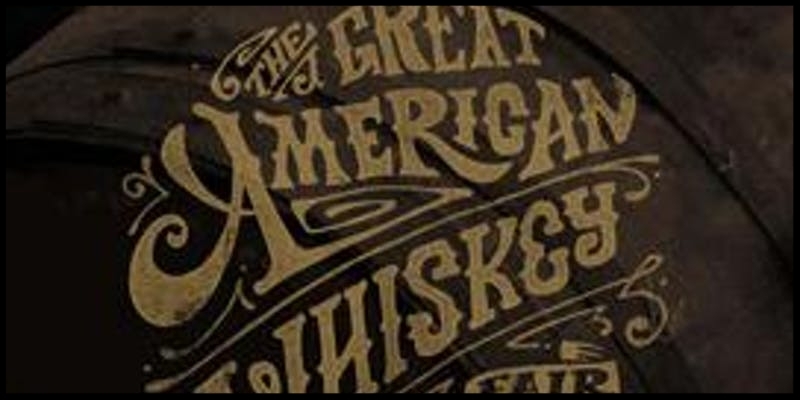 - Free pours of some of the whiskies featured in the film. 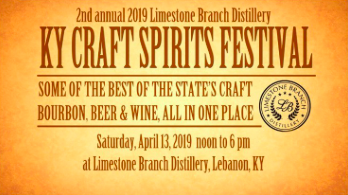 Come join Evan Haskill and Steve Akley at the 2nd Annual KY Craft Spirits Festival held at Limestone Branch Distillery. The ABV Network will be on hand to cover this event featuring a talk by Autumn Nethery/Jeptha Creek, Corky Taylor/Kentucky Peerless and Kaveh Zamanian/Rabbit Hole Distillery hosted by Fred Minnick. Be among the very first to experience Jefferson’s Journey Bourbon with Trey Zoeller, founder and owner of Jefferson’s Bourbon. Suspecting that river travel gave early Kentucky Bourbon its rich, authentic taste, Zoeller recreated a centuries-old voyage: he loaded two charred oak barrels of Bourbon on a boat and sent it down the Ohio and Mississippi Rivers, through the Gulf of Mexico to Key West and up the Atlantic Coast to Brooklyn, where it made landfall after a period of a year. Both the rocking motion of the waves and rapids and the exposure to extreme temperatures on the open water influenced the whiskey as expected. To better gauge the impact, Zoeller used a control variable: he set aside two barrels from the same distillation to let their contents age on land undisturbed in Jefferson’s Crestwood, Kentucky warehouse. Guests will get a chance to taste the difference between the Bourbon that weathered over 365 days of boat travel and the Bourbon that stayed on land in Kentucky, and will also be the first to receive an opportunity to buy the Jefferson’s Journey Bourbon packages. After all, it’s not the destination: it’s the journey. Small bites for the evening will be prepared by Missy Hillock from Chateau Bourbon. One bottle (200 ml) of Jefferson’s Journey Bourbon and one bottle (200 ml) of Jefferson’s Kentucky Aged Bourbon. The ABV Network will be on hand to cover this event featuring a talk by Pamela Heilmann and Andrea Wilson hosted by Fred Minnick. The ABV Network will be on hand to cover experience this event as an attendee and Steve Akley will be participating in the eggnog contest. The ABV Network will be on hand to cover this event for the ABV Network. We'll be taking in the full experience... enjoying the education offered and the whiskey being poured. Steve Akley has partnered with Total Wine and More to offer a series of bourbon education classes. These classes include a bourbon tasting conducted by the Total Wine and More team. With so many get-togethers in the months of November and December, it’s fun to take a look at how you can incorporate bourbon into your friends and family gatherings. We will take a look at a variety of different parties to enjoy this holiday season. Bonus: Steve’s list of the perfect bottle of bourbon for everyone on your holiday shopping list. See all of the current offerings in this series by clicking here! We will be on-hand to cover this event for Bourbon Zeppelin. The history of bourbon cocktails is as interesting as the spirit itself. We will take a look at 10 classic bourbon cocktails and how they got their start. Bonus: Steve’s list of the best 5 cocktail bourbons and a printout of the standard recipes for the 10 classic bourbon cocktails. 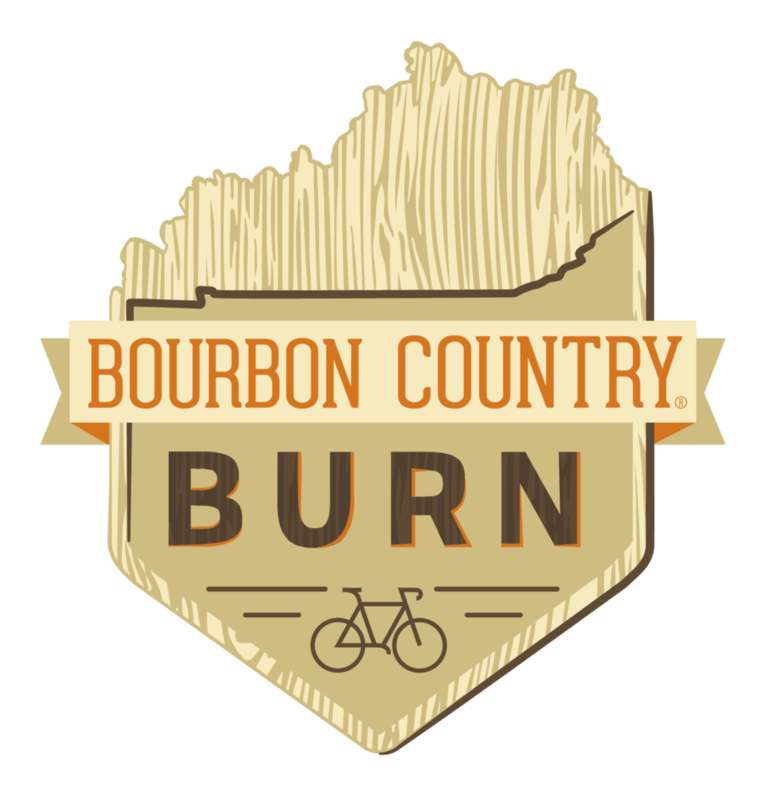 The ABV Network (the official podcasting company of this event) will be on hand to cover the Second Annual Bourbon Country Burn, a bike ride that takes you through the heart of bourbon country. With stops at many of our favorite distilleries, you won't want to miss this fun event. Our own Steve Akley will be on-hand to cover the event, podcast live from some of the stops and meet the riders. This is the final stop on the 2018 U.S. Bourbon Daily Tour so be sure to pick up your tour merchandise! The ABV Network will be on hand to cover this event for the ABV Network. 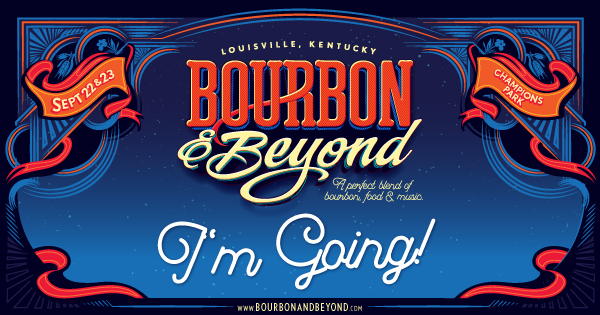 We'll be taking in the full experience... enjoying the shows, interviewing bourbon celebrities and drinking some bourbon. 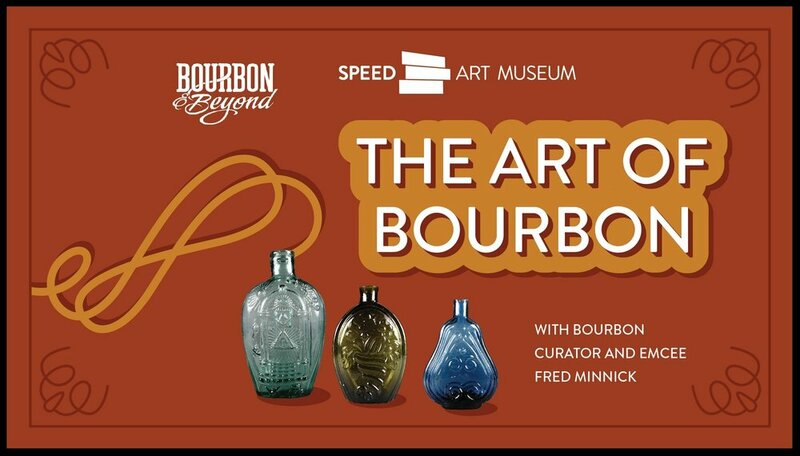 The ABV Network will be on hand to cover this event for Bourbon Zeppelin and The Bourbon Daily We'll be taking in the full experience... enjoying the evening and keeping an eye on what the 10th ever bottle of Pappy Van Winkle goes for in the auction. The ABV Network will be on hand at the Blind Owl Brewery to cover this event for the Bourbon Zeppelin. We'll be taking in the full experience... enjoying the bourbon and having a good time.. The ABV Network will be on-hand to enjoy some of the 100+ beers available at the Love Beer Fest being held at Anheuser-Busch. The event is FREE to attend. For more information, click here to head over to the Facebook page. 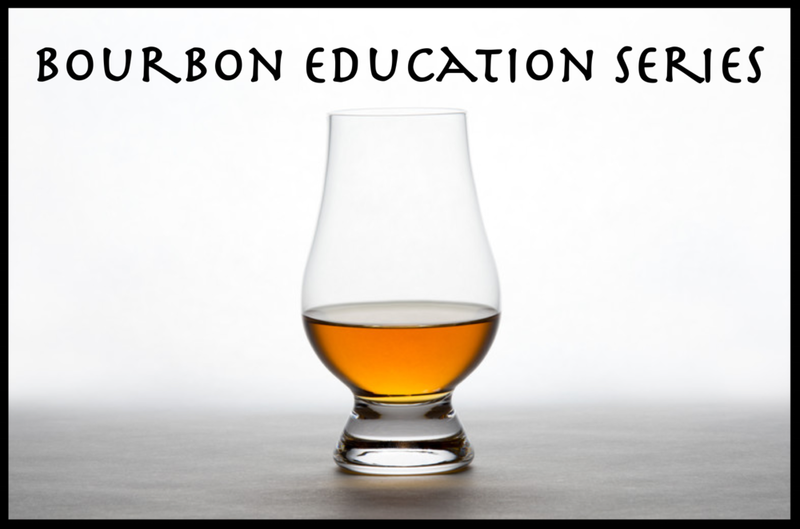 Description: In this class you will learn about properly tasting a barrel strength bourbon and the history of the Knob Creek brand. 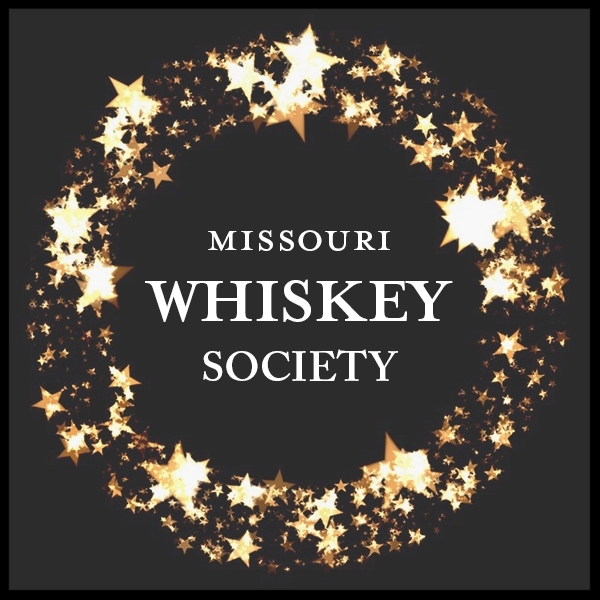 Guest host Adam Stumpf of Stumpy's Spirits (stumpysspirits.com) in Columbia, Illinois, will join Steve Akley to talk about aging of bourbon. Adam will share samples of bourbon that is maturing but isn't quite ready to be released yet to compare/contrast with the bourbon ready-to-be-bottled you are sampling later. The class will culminate with the group tasting samples from barrels of Knob Creek and voting on their favorite. Majority wins and Total Wine will purchase that specific barrel and sell it at the store under the name, "TWM Customer Selection" at their Brentwood Store. Come be part of an amazing barrel pick and get an idea of what it's like behind the scenes selecting a barrel of bourbon. Bonuses:Steve's list of the five best barrel strength bourbons. Location/Time:Total Wine and More (90 Brentwood Promenade Ct, Brentwood, MO 63144) / 6:30 p.m. - 8:30 p.m.
Click here to register to attend this event on eventbrite.com. The ABV Network will be on hand to cover this event for the ABV Network. We'll be taking in the full experience... enjoying the individual events, interviewing bourbon celebrities and drinking some bourbon. The ABV Network will be on-hand to experience this fun event benefitting a great cause. 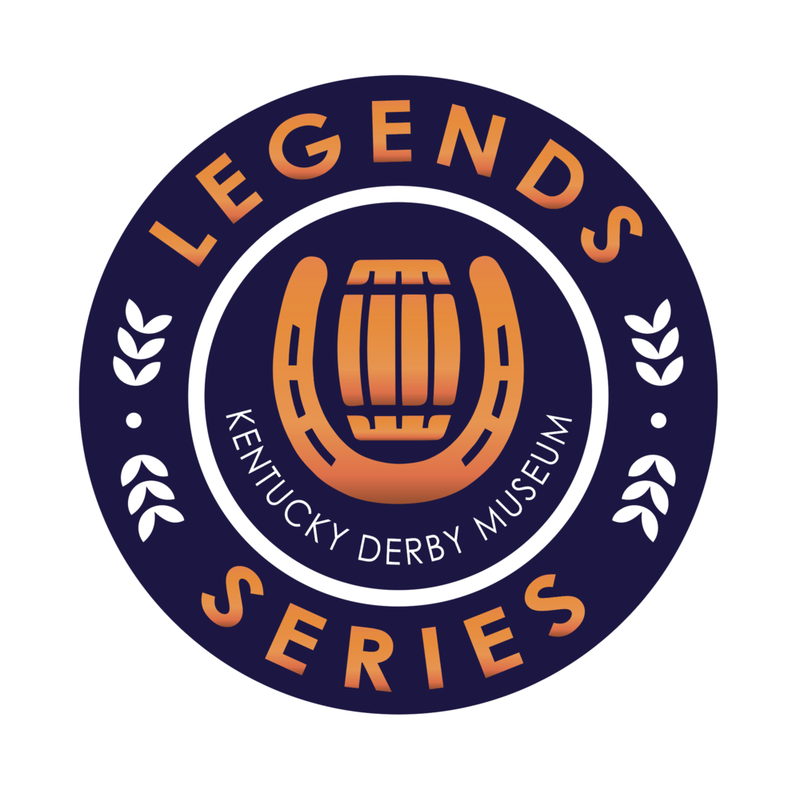 We'll be taking in the full experience... enjoying some bourbon, bidding on auctions, eating some great food and hanging out with bourbon celebrities. The ABV Network will be on hand to cover this event for the Bourbon Zeppelin. We'll be taking in the full experience... enjoying the drinks and having a good time.. Description: Whether it’s a visit to the Bourbon Trail to visit distilleries, a stop by top bourbon bar while on vacation or an outing for a bourbon festival/event, bourbon fans love to incorporate bourbon into their travel. We’ll take a look at what’s out there for the bourbon traveler. Bonuses: In addition the the class curriculum, Steve Akley shares his list of five bourbons that are bottom-shelf gems and the Total Wine staff will conduct a tasting at the end of the class of two bourbons. Location/Time: Total Wine and More (90 Brentwood Promenade Ct, Brentwood, MO 63144) / 6:30 p.m. - 8:30 p.m. The ABV Network will be on hand to cover this event for the Bourbon Zeppelin. We'll be taking in the full experience... enjoying some bourbon and wine. The ABV Network will be podcasting live from the Forecastle Music Festival on July 13 and 14. We'll be hanging out, meeting with fans and enjoying the music as well. Description: Recently, we've started to see women get some accolades and highly visible positions in the bourbon business, which is great considering the female demographic is the fastest growing segment of bourbon. The truth is women have always played an important role in whiskey. We'll take a look at early female pioneers of bourbon all the way up to modern contributors in this class. Bonuses: In addition the the class curriculum, Steve Akley shares his list of his five favorite barrel strength bourbons and the Total Wine staff will conduct a tasting at the end of the class of two bourbons. We'll be enjoying an amazing four course dinner and hanging out with Trey Zoeller as he hosts a Jefferson's Bourbon tasting. Enjoy a four course dinner complete with a Jefferson's flight and 3 Jefferson's cocktails. Featuring Jefferson's Reserve., Jefferson's Ocean and Jefferson's Small Batch. When your name has 630 in it, you have to have a party on 6/30, right? Well, that's exactly what StilL 630 is doing. It's a blowout to... sampling distilled spirits, food vendors, a special release of a 5 Year-Old bourbon and much more. Our own Steve Akley will be there... as an attendee of the event. To learn more about 630 day, or to buy your tickets, click here.